It been over 30 hours since I left Auckland and I’ve finally arrived Venice at the strike of midnight. Having stopped for 6 hours in Singapore’s Changi Airport, I managed to find amusement with the various gardens, movies and a roof top pool. 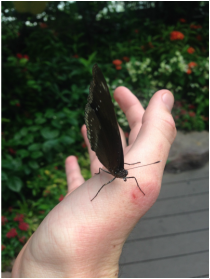 Surprisingly, they had a butterfly enclosure to explore, though having to bear the humid 30+ temperatures the equator has to offer. What’s also arrived is the feelings excitement, uncertainty and the trip actually feeling real. 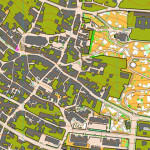 My JWOC build up has been an abundance of challenges, fighting a battle against injuries and sickness has made it difficult to get on top of form and feeling ready to compete. From shins splints to stress fractures, patella tedinopathy and over training syndrome, I haven’t been able to get that clean slate of training that most athletes wish for. Despite all of this, I have arrived injury free, sickness free and packing a whole lot of optimism to share round. Over the next few days, there are going to be some amazing experiences. It’s my first time travelling alone, visiting Europe and seeing WOC. 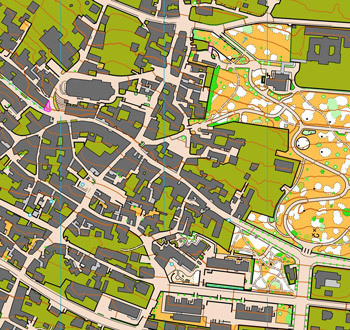 Watching Tim race the WOC sprint and catching up with the other New Zealander’s will provide ample motivation to kick off my pre-jwoc training in the 5 day’s of Italy to make some final refinements before heading to Bulgaria. 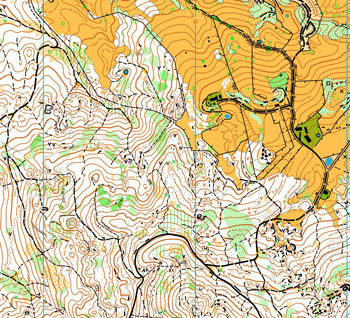 Though having entered all 8 events, a strong technical focus will used, while easing back on the hard racing to prevent any injuries and fatigue which athletes have experienced in the past leading into jwoc week. A taster for the 5 days of Italy terrain!! I would also like to give a huge thanks to the University of Auckland for supporting my trip through the Mahe Drysdale Sports Support Fund.